Help End Prison Slavery in Texas! If we want our voices heard we must get involved in the process! I just attended the 1st annual Parole Forum here on the Coffield Unit located in Tennessee Colony Texas. It was a very informative event! I met for the first time, prisoner rights advocate Jennifer Erschabek. Jennifer is the Austin: Executive Director of T.I.F.A. – Texas Inmate Families Association. Jennifer is articulate, intelligent, and the mother of a former Texas prisoner!! Jennifer is a white lady! – She wants to help prisoners of color, but she needs the support of our families!! Jennifer has the ear of key legislators inside the Capitol in Austin, Texas. I’d like some of you who support me and read my work, to do some research online about T.I.F.A. I think T.I.F.A. might be a good ally as we strive to end prison slavery in Texas! In order for the voices of black, brown, asian, and arabs to be heard we must get involved in the process!! 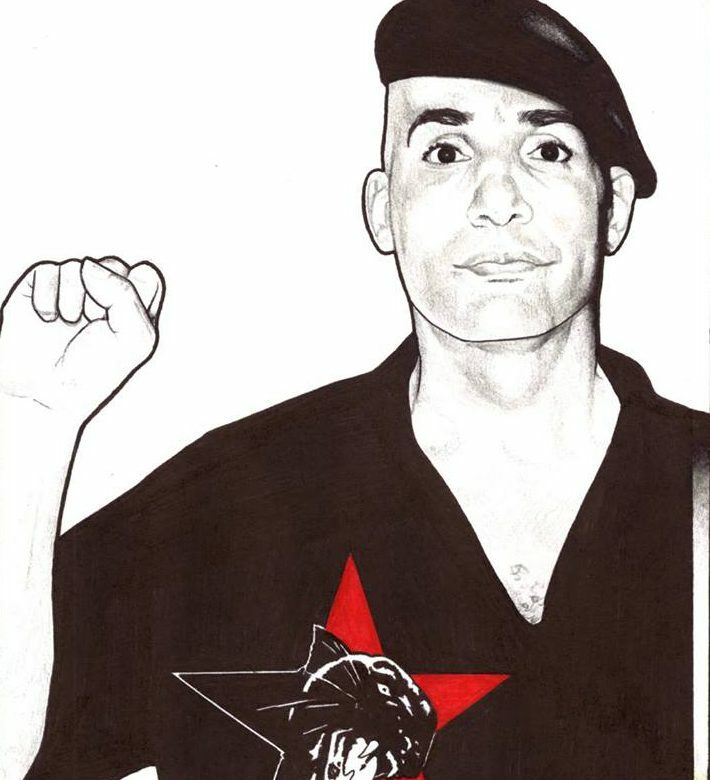 Dare to Struggle Dare to win – All Power to the People! → THE MOVEMENT INSIDE TEXAS PRISONS WILL NOT BE COMPLETE UNTIL THE SISTERS JOIN!! ← “Toochie” Killing Prisoners on Coffield Unit in Texas!